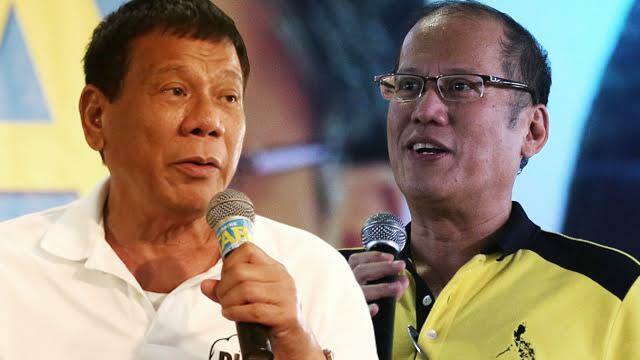 Former President Benigno Aquino III said on Sunday that he would refrain from giving comments about the administration of President Rodrigo Duterte for a year—a period which he deemed as a reasonable time for his successor to adjust in his job. In a Radyo Inquirer report, Aquino reiterated his promise of not giving unsolicited advice to Duterte for the meantime. He said that he understands the hardships of running a country. The former President added that Duterte might perform better once he gets used to his new job. Aquino went to the Manila Memorial Park in Paranaque City to commemorate the 33rd death anniversary of his father, Sen. Benigno Aquino II. Duterte, who beat Aquino’s anointed presidential candidate Manuel “Mar” Roxas II during the May 9 polls by a landslide, has been the President of the Philippines for about 50 days. Duterte has waged war against criminality and illegal drugs, drawing flak from various sectors as the number of suspected drug deaths steadily increased. He has also issued an order for the implementation of freedom of information in the executive branch and freed communists on bail so they can participate in peace negotiations. kamusta n kaya kaso ni pnoy n isinampa ng mga relatives ng SAF44, nausad n ba?